Elegant Engagements Wedding and Event Planners: M&MS are at it again! 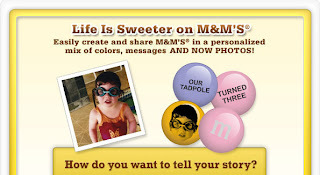 Put your face on M&MS! One color could be you and your fiance and the other your names.